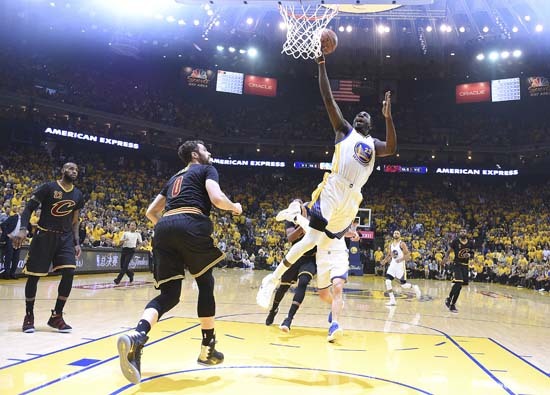 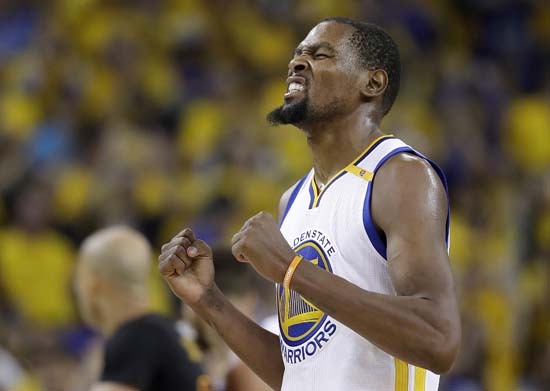 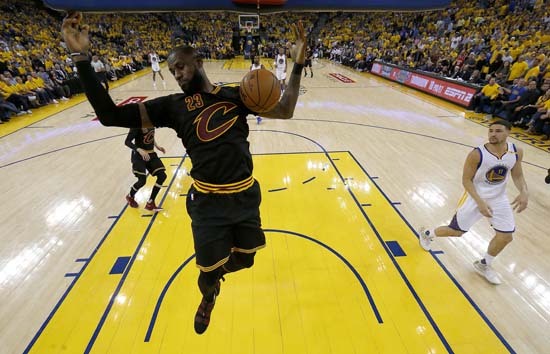 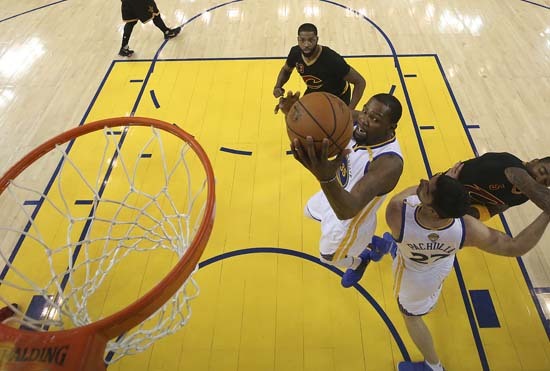 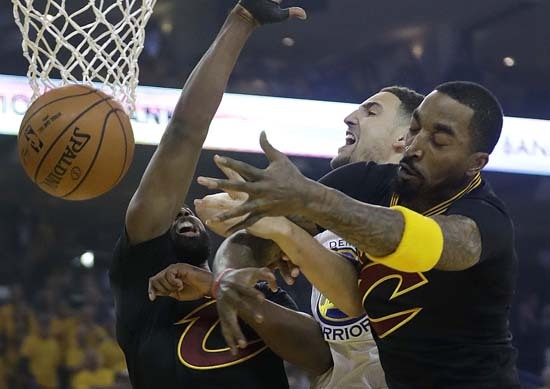 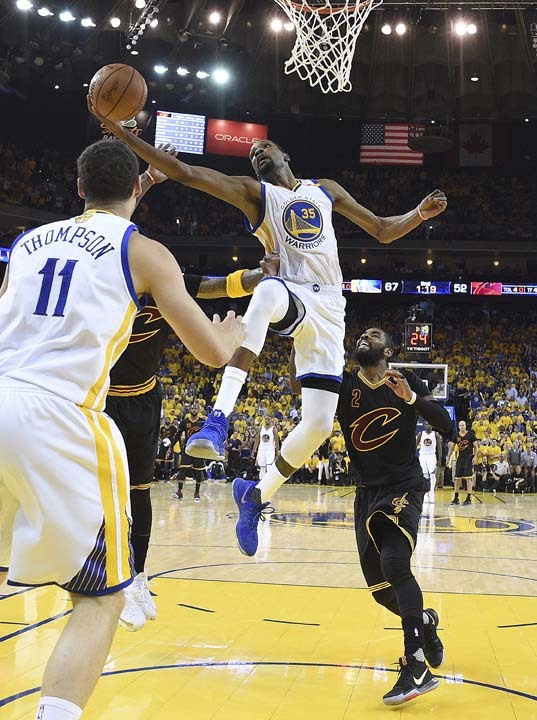 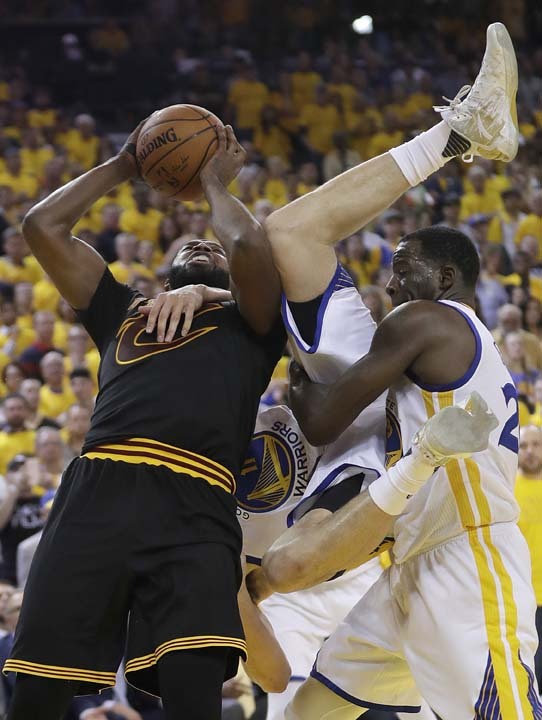 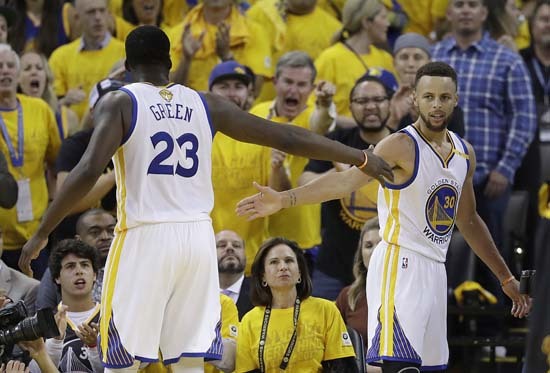 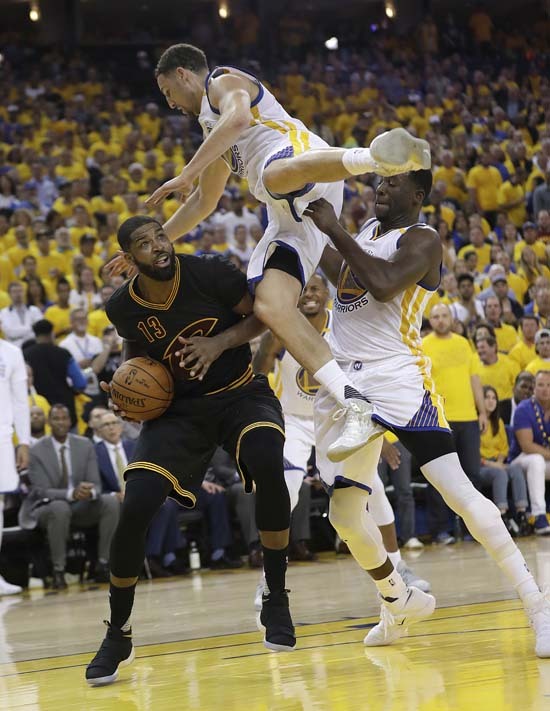 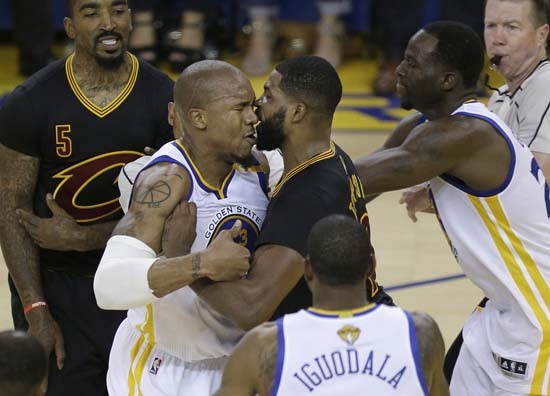 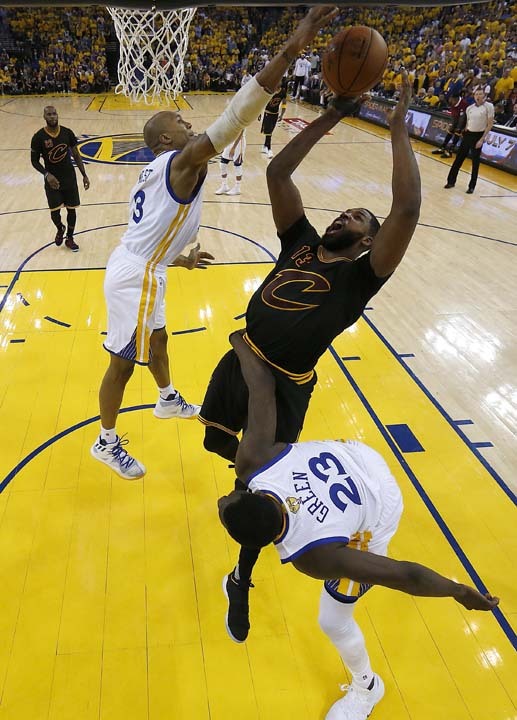 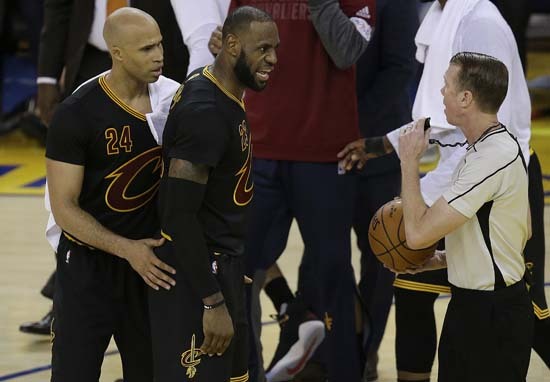 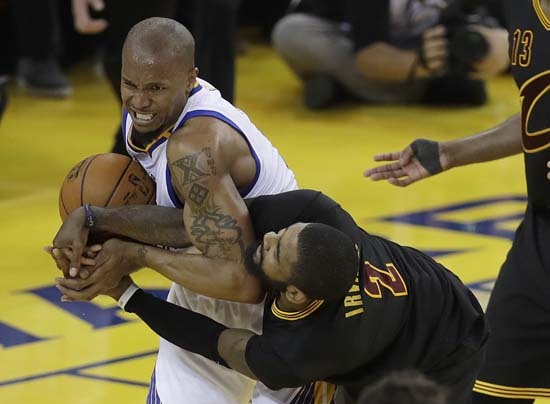 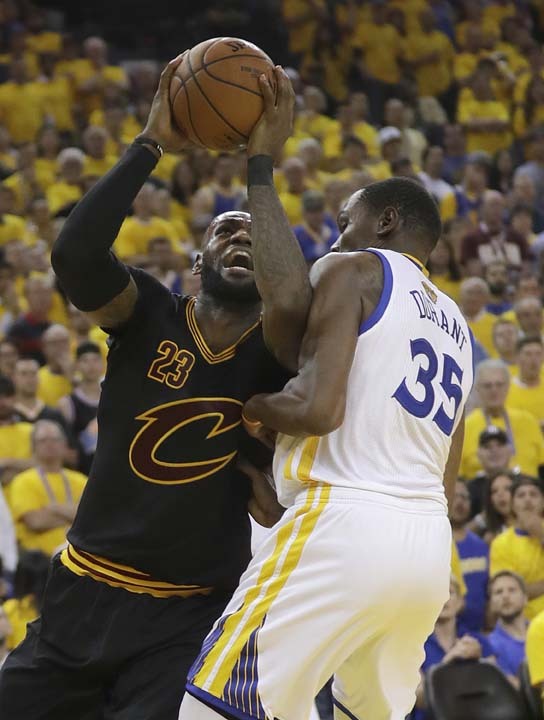 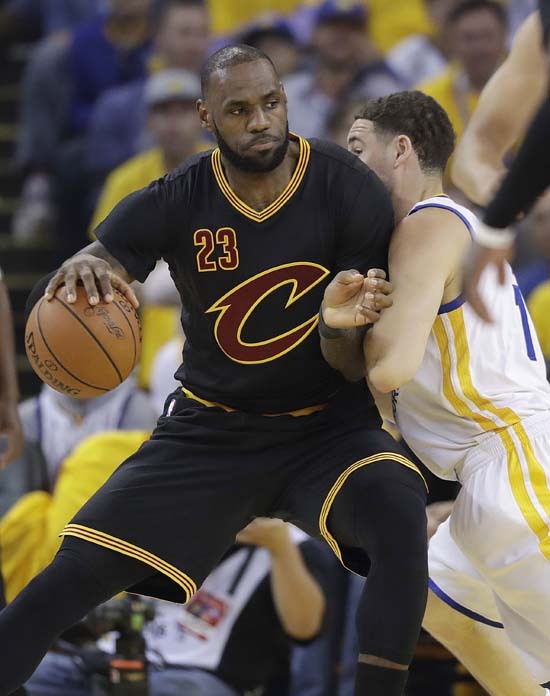 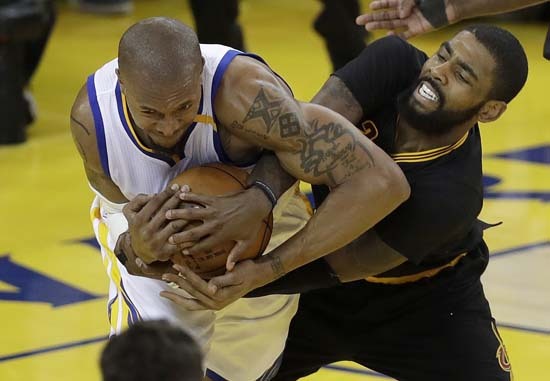 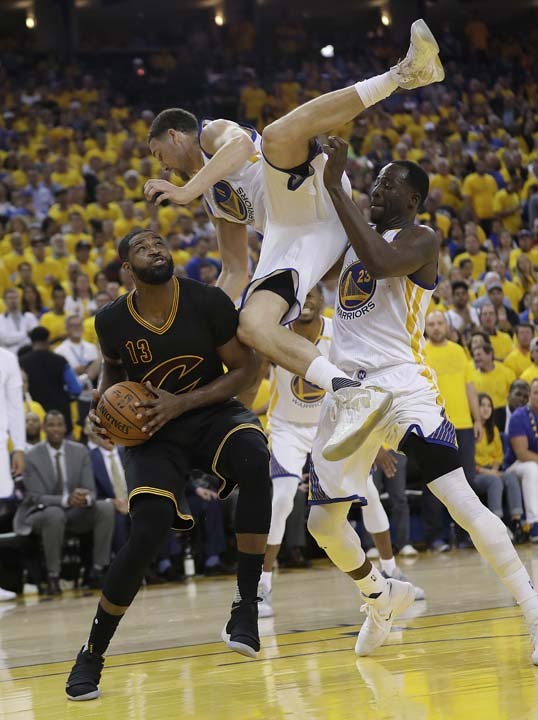 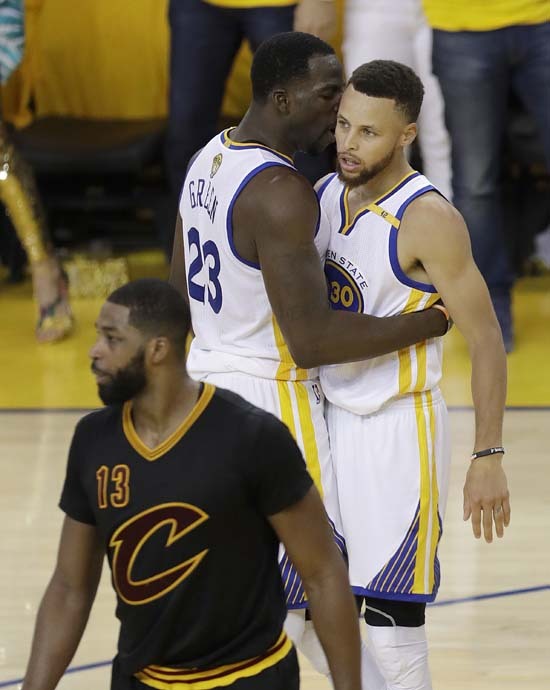 OAKLAND, California (KTRK) -- Kevin Durant capped his spectacular first season with the Warriors by bringing home that coveted NBA championship he joined Golden State last July so determined to get, scoring 39 points in a fast-and-furious, Finals-clinching 129-120 victory over LeBron James and the Cleveland Cavaliers on Monday night. 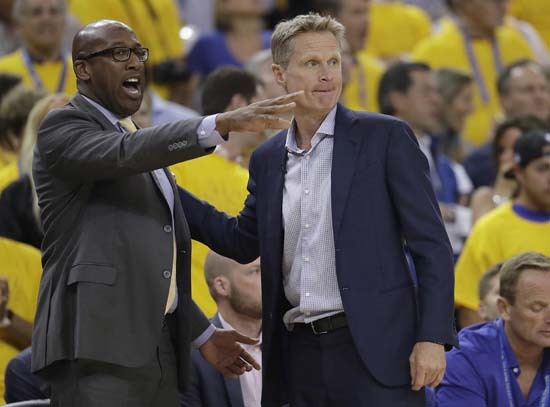 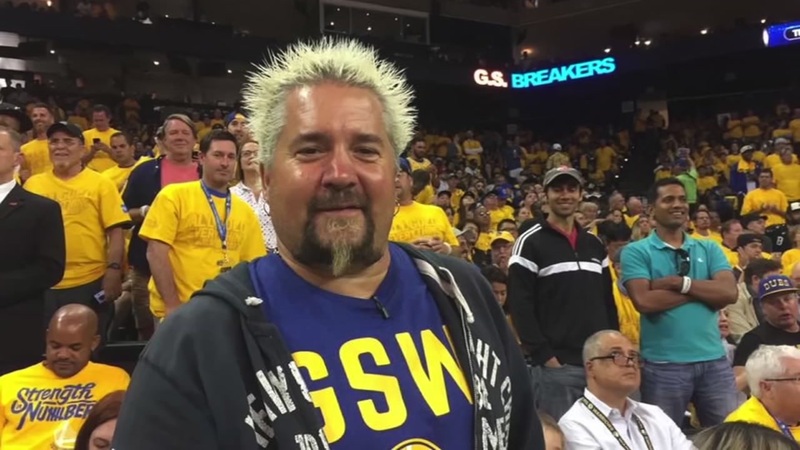 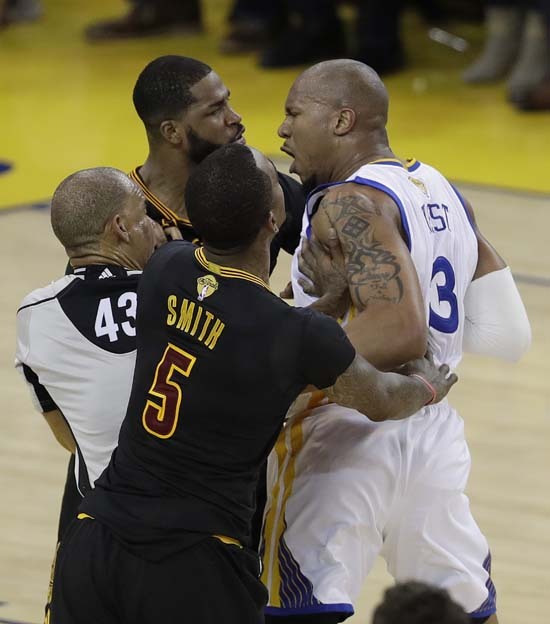 The Golden State Warriors have lots of fans -- and some of them are famous. 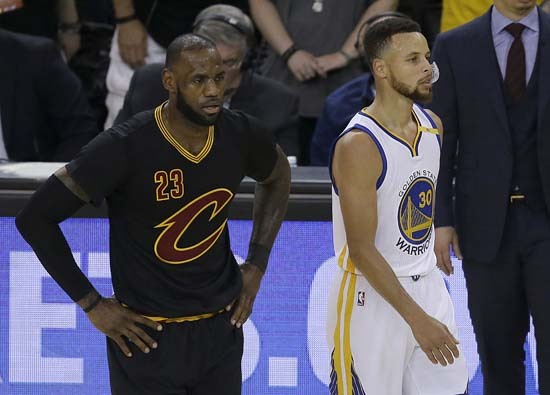 Here are the stars who attended the 2017 NBA Finals in Oakland, Calif.